It’s the last, waning days of summer, and fall is going to be here before we know it. There’s no reason to fret, though. 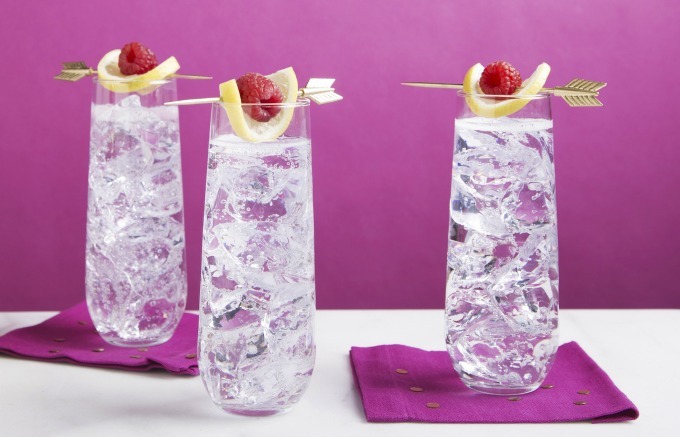 Celebrate with one of these super simple Raspberry Sparkler cocktails. A Raspberry Sparkler is great for any time of the year. The drink is so pretty, it’s great for occasions that you want to feel special. It’s especially great for a wedding, a brunch, or when even you’re just feeling fancy. 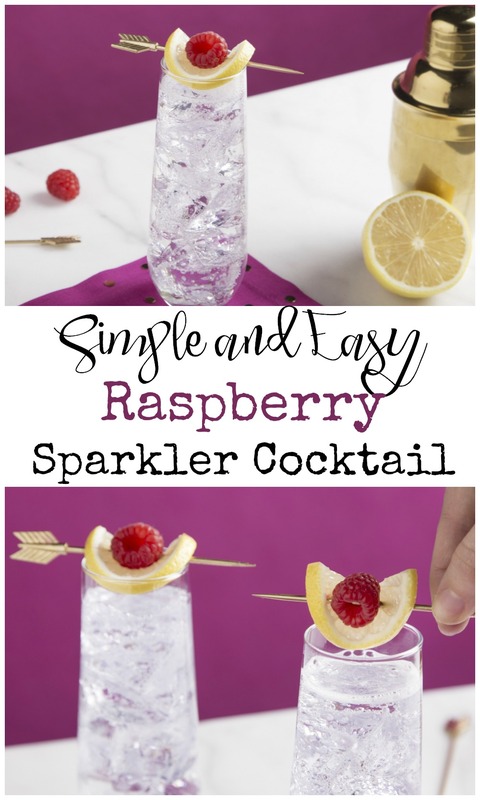 And a Raspberry Sparkler is so easy that anyone can make one. How fabulous are the cocktail picks? The arrow picks are from West Elm. The cocktail shaker is no longer available, but there’s a similar Gold cocktail shaker here. This is a bit of a twist on a Vodka Spritzer. By using a flavored vodka, and a great, but simple, garnish, you’ve elevated this drink about 8 notches. For a super special feel, freeze some raspberries and add them to the ice. 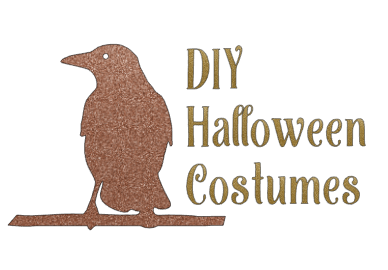 It will be extra decadent. This super simple Raspberry Sparkler cocktail is so easy to make, that anyone can do it. It's also so pretty, that everyone will be impressed. Add Raspberry Vodka and Club Soda. Stir to combine. Add a lemon wheel and raspberry for garnish. Sometimes, I like to freeze some berries and add them to the glass. It adds a great pop of color. See how easy that was? By looking at the drink, you’d never know that it was as so simple to make.